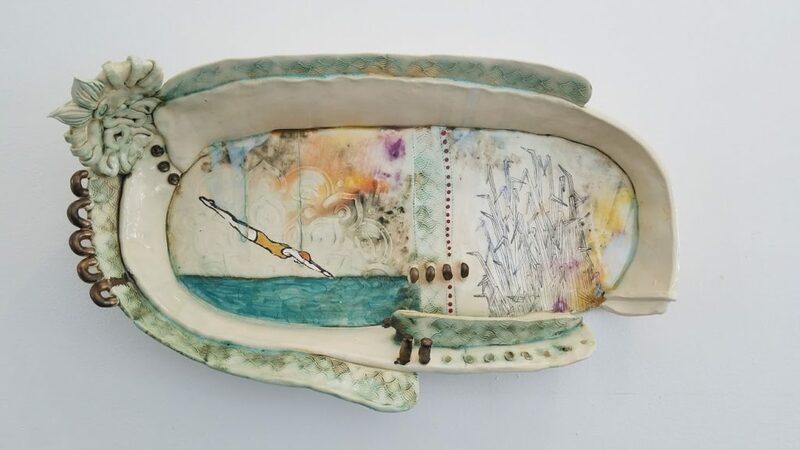 The Chaddock-Morrow Gallery presents “What We Left Behind”. The exhibition opens March 26th and closes April 20th. Works by Shanna Fliegel, Tara Daley, Jackie Brown, Bethany Krull & Brad Klem. Opening Reception April 18, 4:00–7:00 p.m.